It’s been awhile since I have had any content to grace these pages. I knew that I needed get back on the ball again. I had decided to stop shooting and hopefully find photographers to help us out. Since then we have some great photographers now on our staff however I also began to miss being behind the camera. Decided since this is a local event that I can quickly attend, I decided to pick up the camera once again and give it a shot. 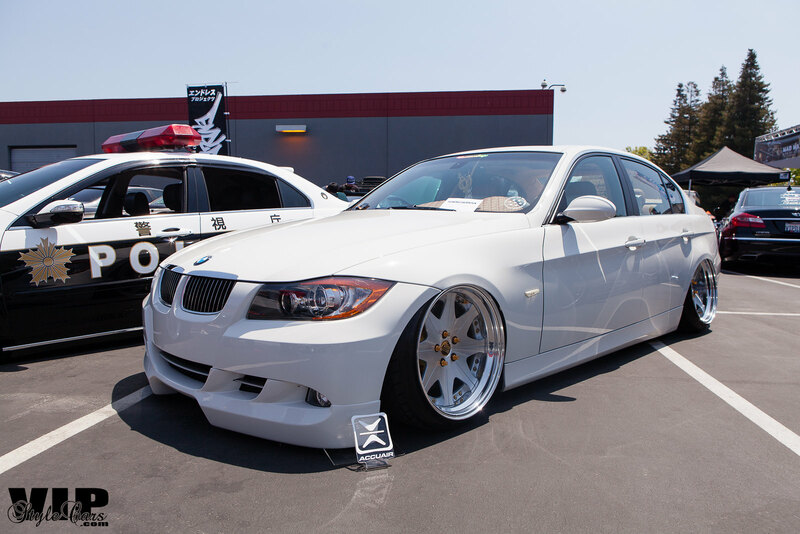 I was pretty bummed that I missed Spocom So Cal because of my day job. I figured I would catch up with Spocom when they came into Northern California this past weekend. The venue was new to me for a car show, We have attended meets here before so I was curious to see how this would pan out. I honestly felt its too small to host such an event, considering their size of the Anaheim event as well as the Hawaii counterpart. I completely understand since it is pretty annoying to find a good venue in Nor Cal that is easy to work with. We will take what we can get. Support your shows, support your show entrants, and support your show goers. We decided as a group to keep Endless Projects parked outside instead of using the hallways inside the building. 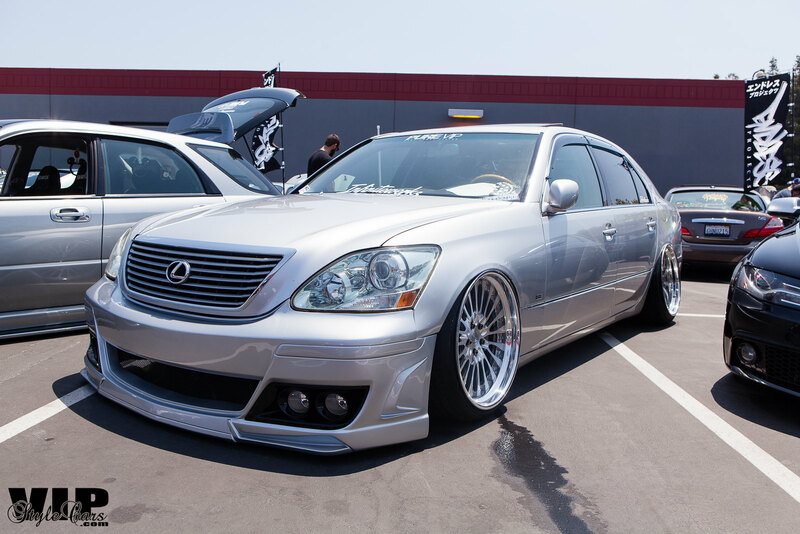 We preferred the ease of being outside and also with a few of our cars, specifically Nat’s Lexus LS460 and Dion’s Audi A4 being chosen to park with the Toyo Tires rig. We were then bookended by the VIPDOUT booth with his usual wares and VIP themed accessories for sale. One nice thing about where we were situated was that we were also next to the Model Lounge so there was always something interesting happening nearby. The amount of cars were minimal because of space restraints but that was ok. Still a good amount of Nor Cal cars and crews in attendance. Even had a few cars and crews from So Cal show up. Always good to see our counterparts from other parts of the state / country show up for an event and catch up with everyone when we can. James Agpalasin’s Y33 Q45. This is his daily driver. Still working on the so called “show car” however I wouldn’t mind at all to be driving this build daily. The Speed Element Family hauler. Everytime I see this, I want to put TE37s on everything I own. 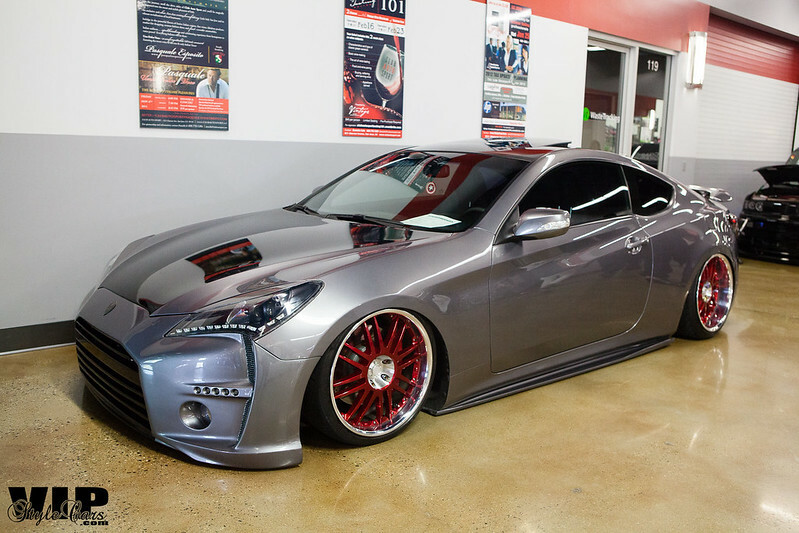 James Church, owner of VIPDOUT brought out his beautiful Hyundai Genesis Sedan. Thanks to James, a few Hyundai Genesis enthusiasts started a petition on Change.org to stop allowing “vendor” cars or cars that received “vendor pay / money / salary” to be able to compete with “personally funded” builds. If they only knew how James came up in this. He works a regular day job and VIPDOUT is a passion that he’s fortunate enough to have to sustain itself. James isn’t your normal “vendor” but someone who works really hard with his own personal funds being poured into his build. 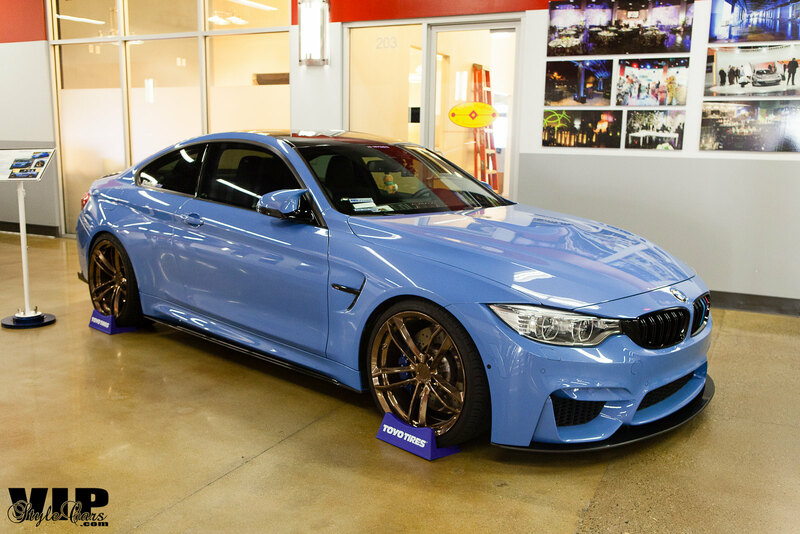 Will’s BMW M3 on TE37s. I can’t even fathom what this car has. 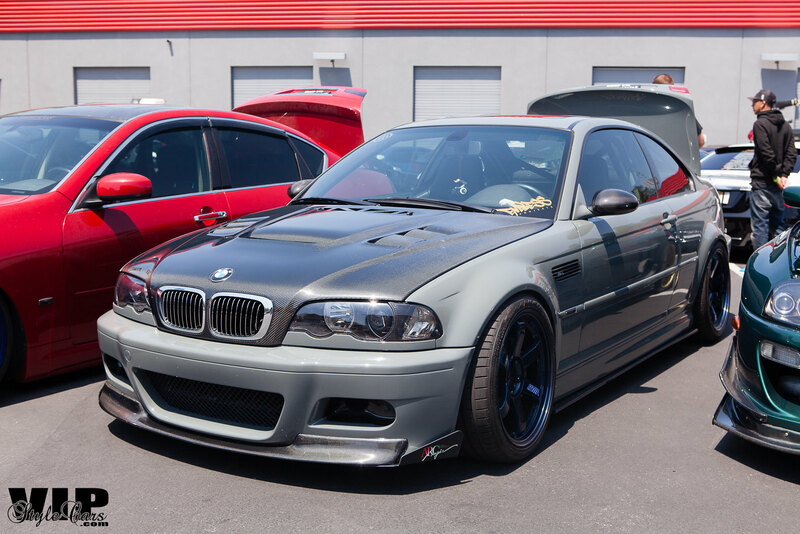 Hands down one of my favorite M3s out there. Tony’s fun car in Endless Projects. His Corvette C7 Z06 is just a beast to drive. Oh and its his daily. 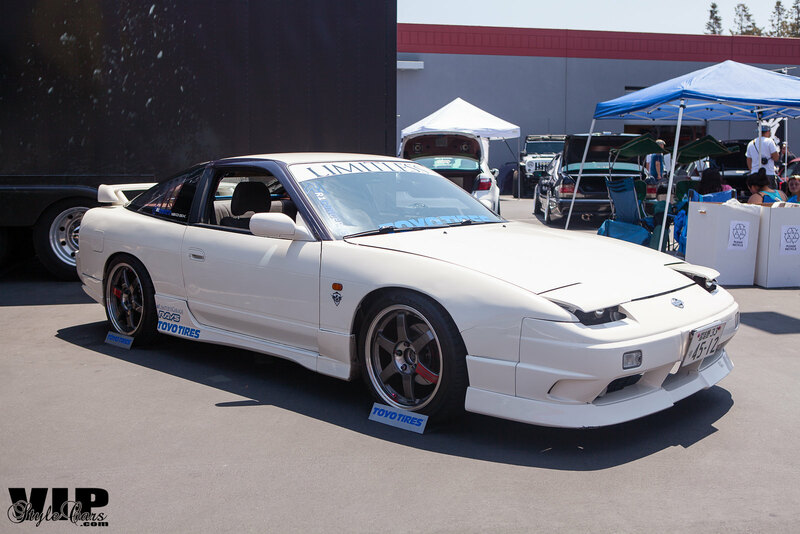 Lloyd Morales’ Vertex equipped 240sx S14. 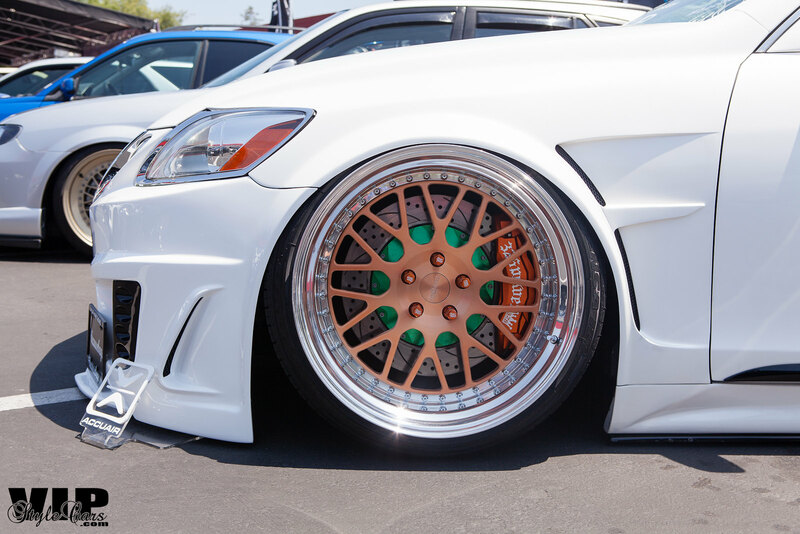 Congrats on winning your first Spocom Spear! Derek Pang’s E30. This car has such a cult following that it amazes me. 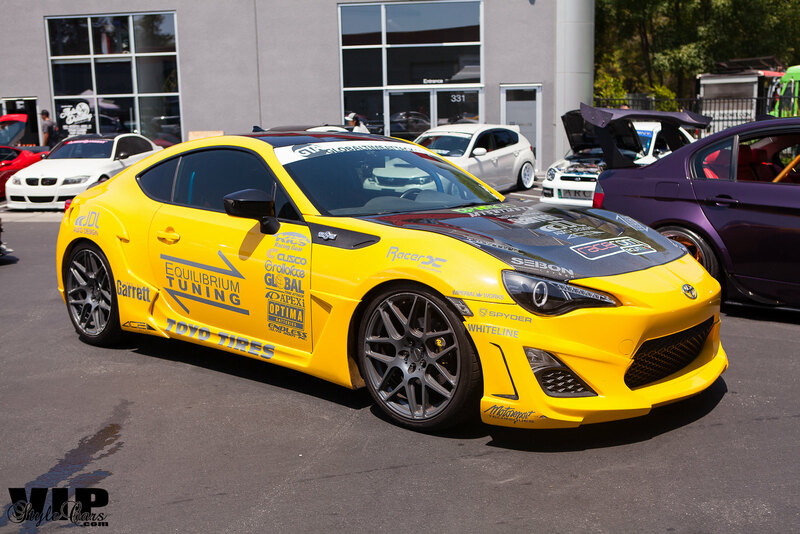 Charles Laureano Daily Driven Y33. 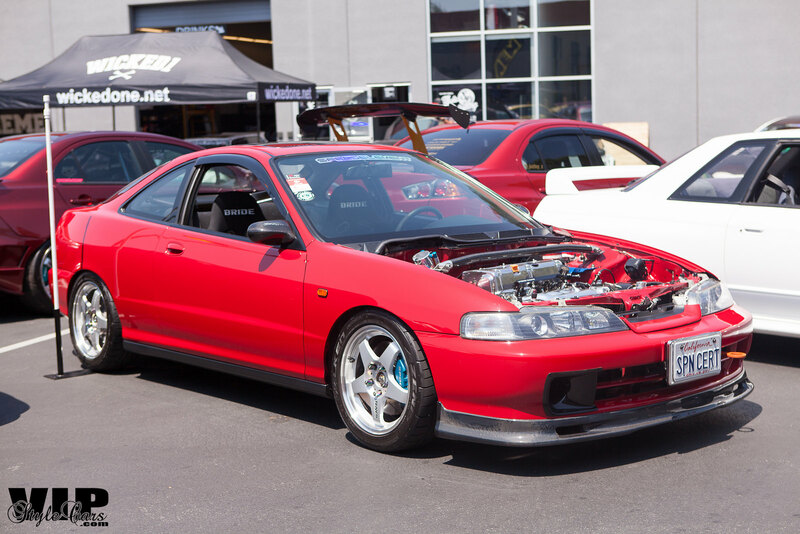 Yes, Endless Projects brought out most of the daily drivers this event and left their “show cars” at home. 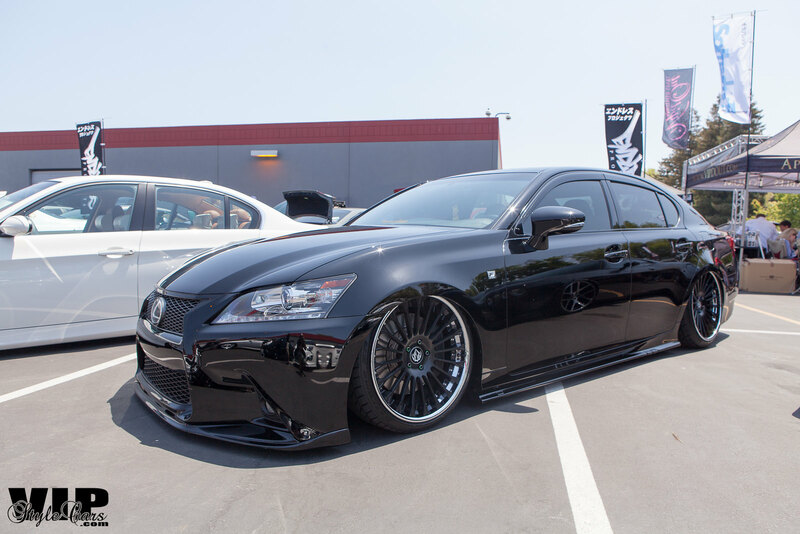 Another car driven daily, Edgar Ochoa’s Job Design GS350. 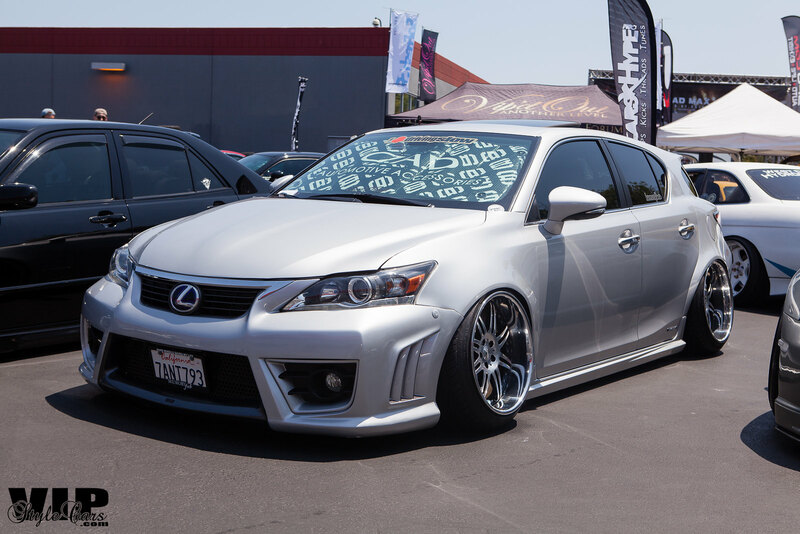 More things in store for this car and we are excited to see whats up next. Chris Thompson’s Benz S-class. Crazy how this far this build has come. He’s still working on it he says but man I think its sitting so nicely right now. 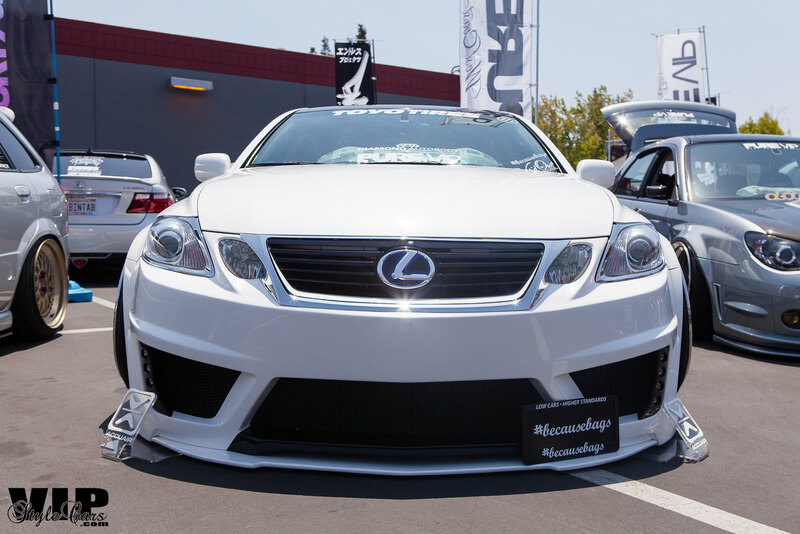 Can’t go posting Endless Projects car without the flagship, Nat Huynh’s LS460. Speed Element brought out this Lambo in the Toyo Tires booth. 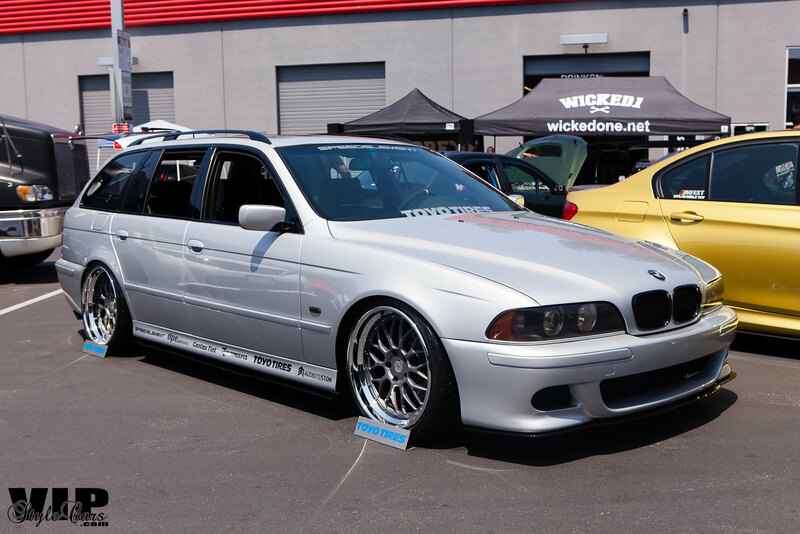 I would love to have a daily 5-series wagon like this. 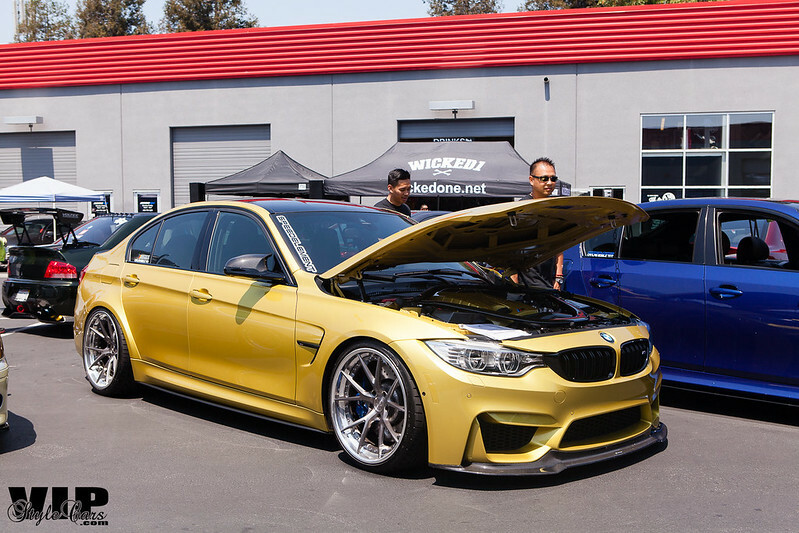 Clean M3 also from Speed Element. 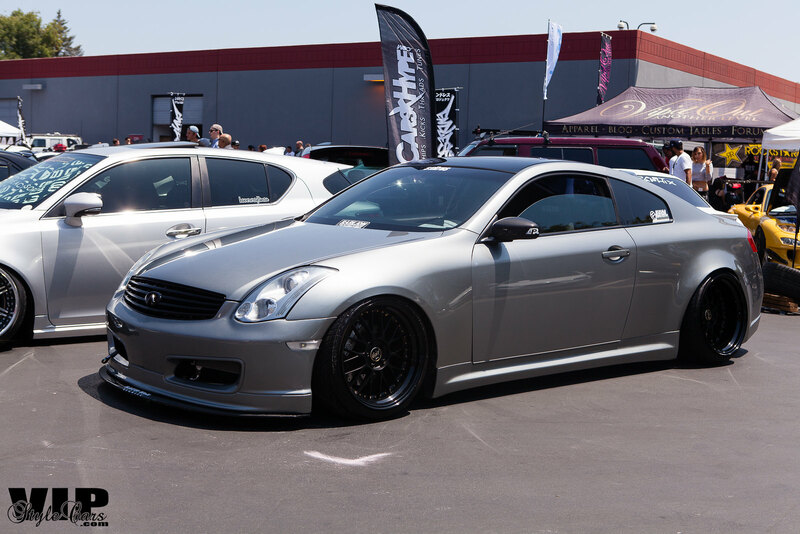 I love the attention to detail that this G35 from R-Rydes has. One of my favorite builds overall to date. Well deserving of the Best of Show accolades it receives. Another clean build from R-Rydes. 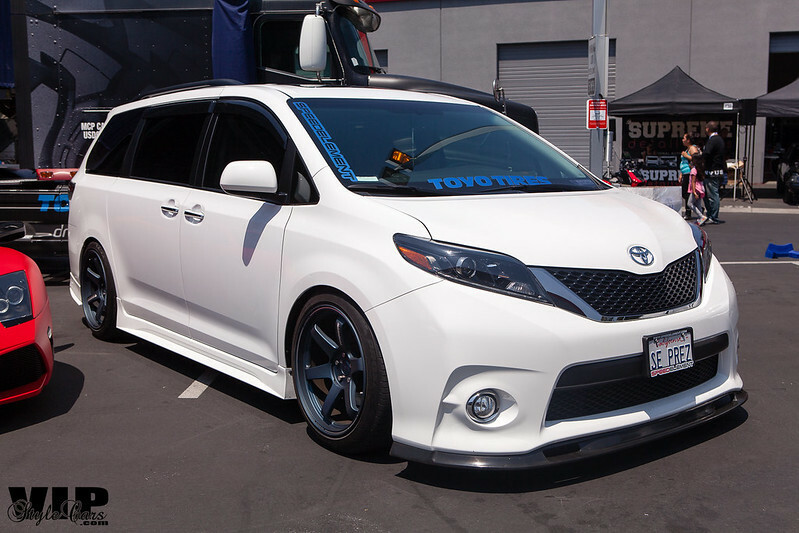 One of the best crews out there in California and they back that up with this xB build. Nice Hyundai Genesis coupe sitting inside the hallway by the stage. 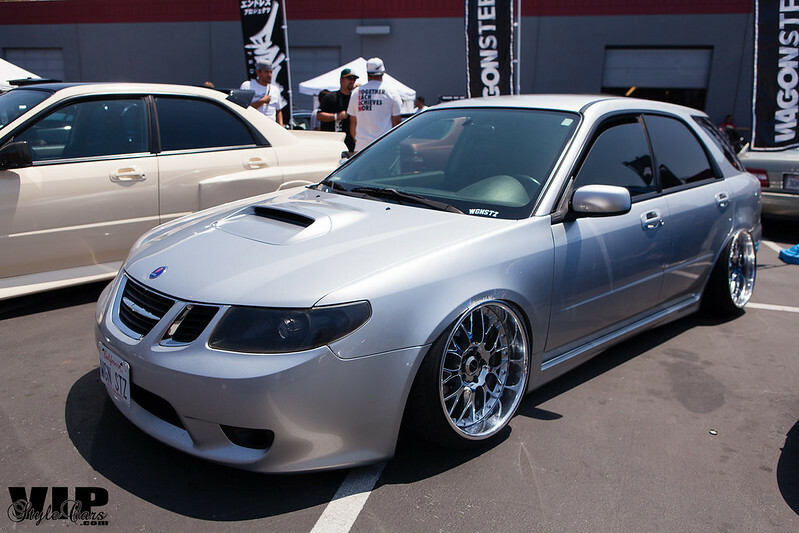 Anil Pasha’s Scion xB, always a fan favorite at events. This guy put a lot of work into the build and it shows. Another Hyundai Genesis coupe near the stage. 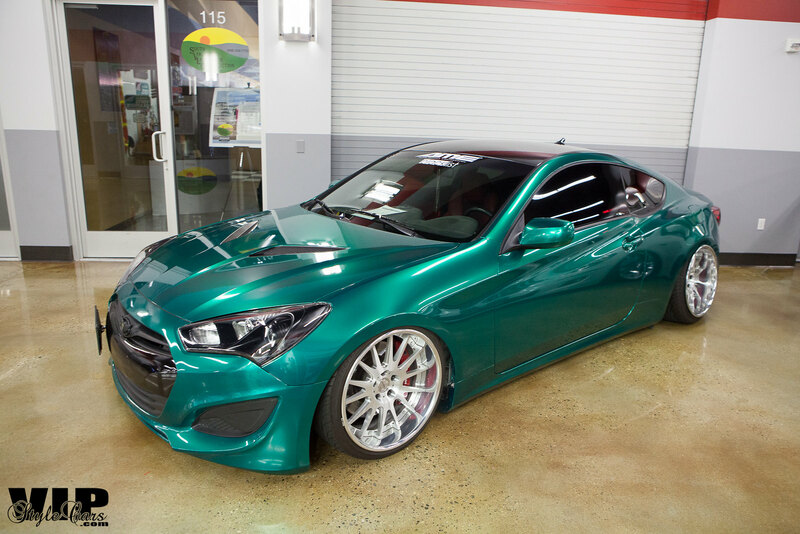 I’ve seen this Hyundai Genesis Sedan at many events as of late. Good to see that other people are jumping into this sedan and not ignoring it completely. 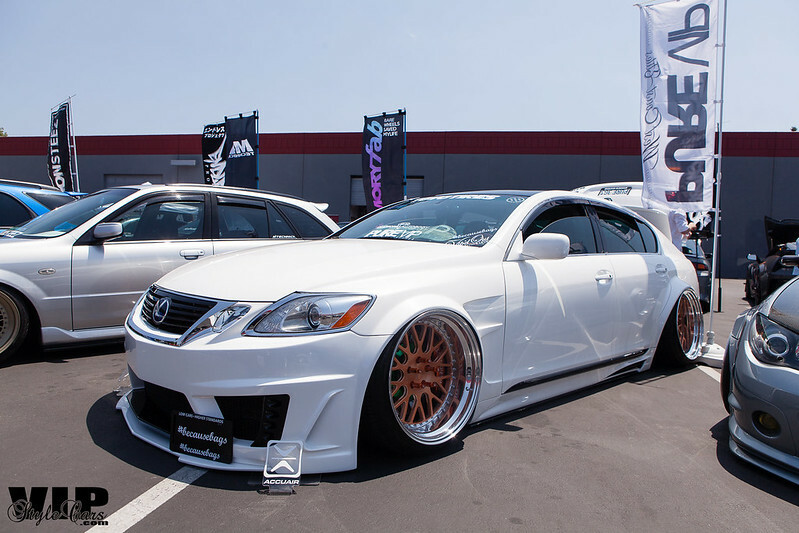 This IS350 from Team Xclusive has a very interesting front end. Its a mashup of 3 different bumpers. Can you name them? 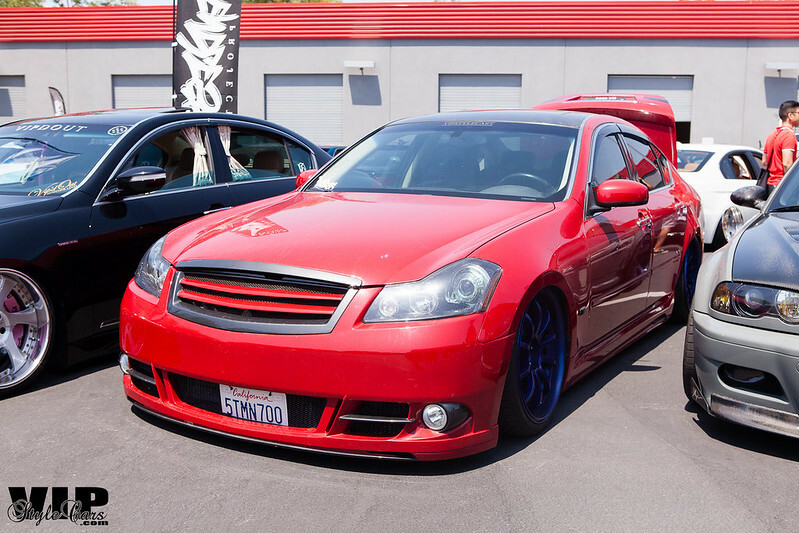 Lito Mata’s Supercharged LS400. Lito decided to carry on the legacy of this car. Such a clean build and its in the right hands now to keep it alive. Our good friend Mike’s Audi A4. Its a very complete build. I love the door setup on this xB. Not easy to do but he pulled it off nicely. Aris’ DC2. 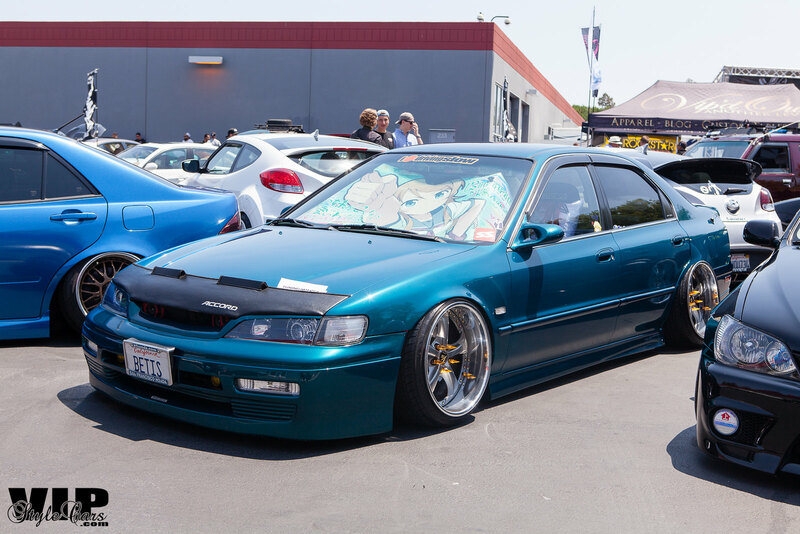 Nothing over the top but its exactly how I would want a DC2 in my stable. 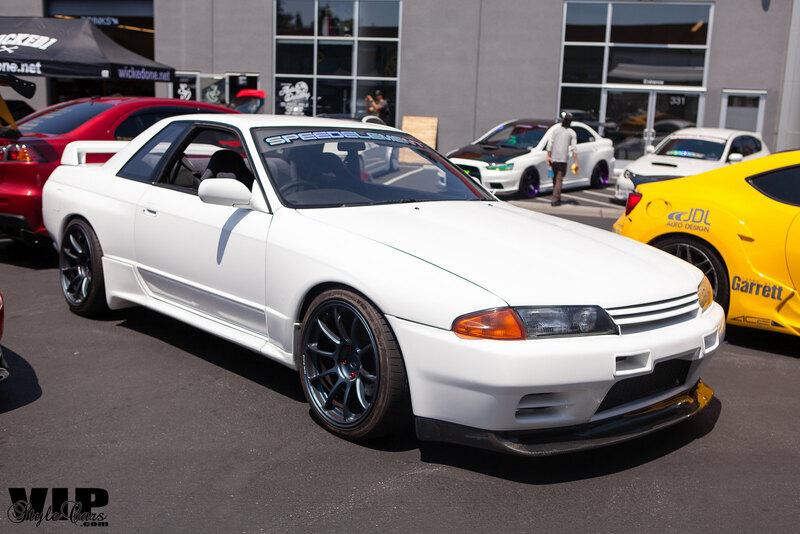 Not often do you get to see a R32 out here. Speed Element has one! Fei Long Tran’s Wald Widebody FRS. 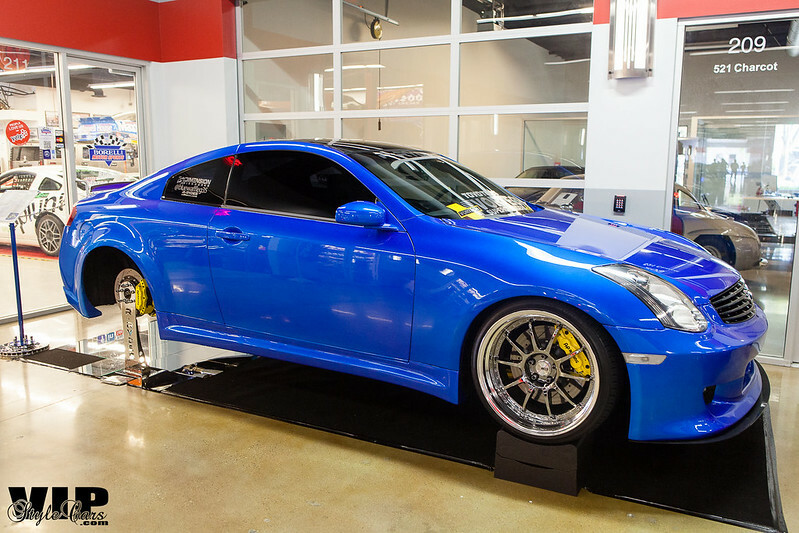 Not to mention it also sits with a turbo setup. NightTrain from Darkside Racing. It’s a beast. Always good to see out here. These old school Japanese cars are something I think I can get into. I just have to get over my Lowrider Impala phase first. Luigi Arroyo’s clean S2000 from Limitless Society. When this guy says he’s going to build something or obtain a hard to get part. He does. Great guy and always a pleasure to work with. 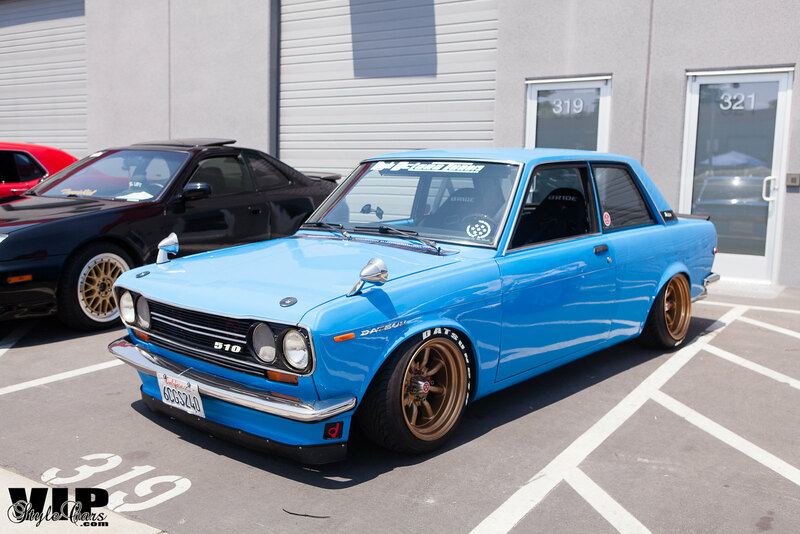 One of my favorite Datsun builds from High Octane Tuners. How often do we get to see this Saab wagon at events? Granted its foundation is the WRX chassis, still sick to see. 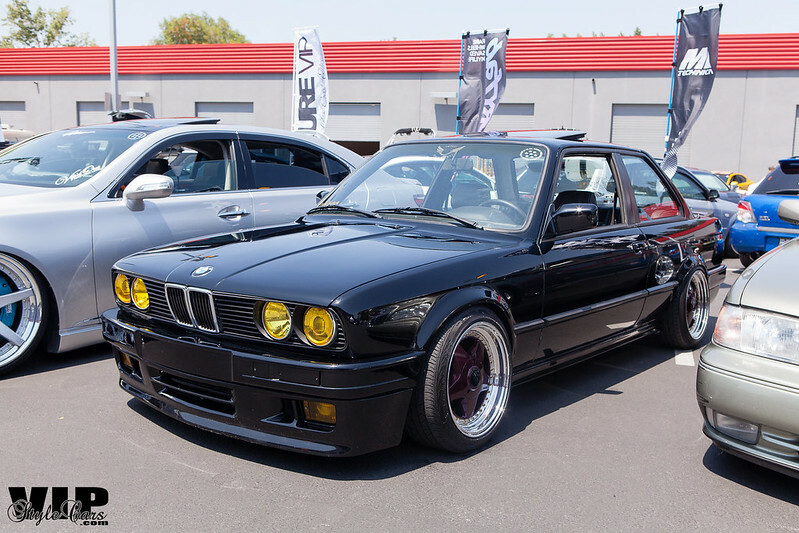 The car that is the buzz of the internet right now. Jay Cantorna’s One Star Widebody 3GS. Always good to see in person and something that pictures will never be able to portray. Also representing PURE VIP. Newly introduced into PURE VIP, Yih’s BMW is meticulously built. His interior is just insane. I still love these Dodge Challengers. Not high on my list to own but I would love to anyways. 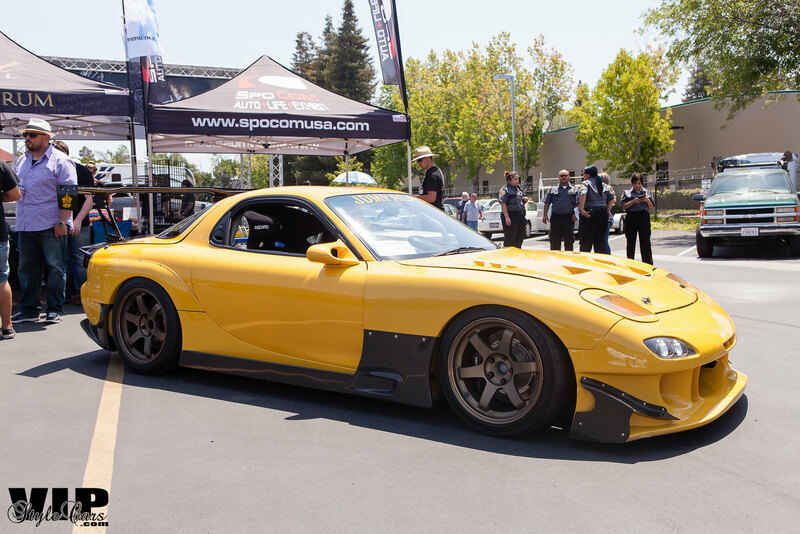 JDMPalace Sean brought out his insane RHD FD RX7. Overall a well built car with some high quality parts! 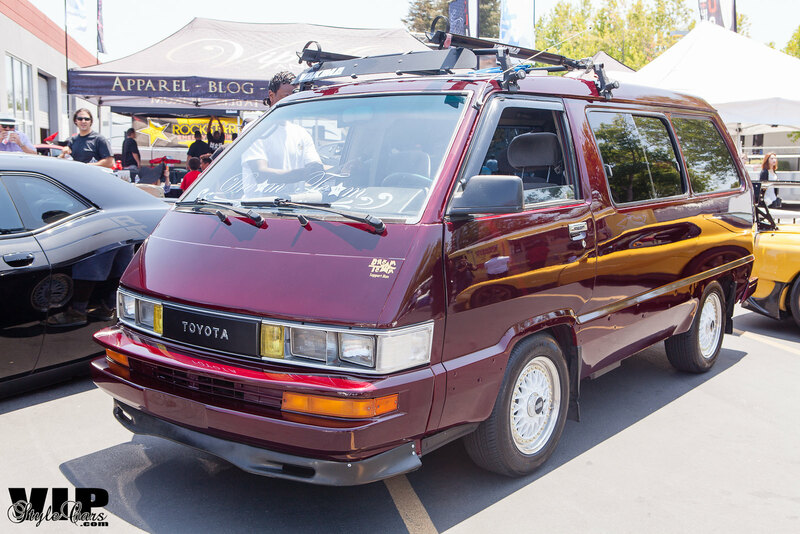 Freshly out of the paint booth, Dream Team SF brought out their Toyota Van. We all had one of these growing up if you were Filipino. I surely miss the one I had in my family. 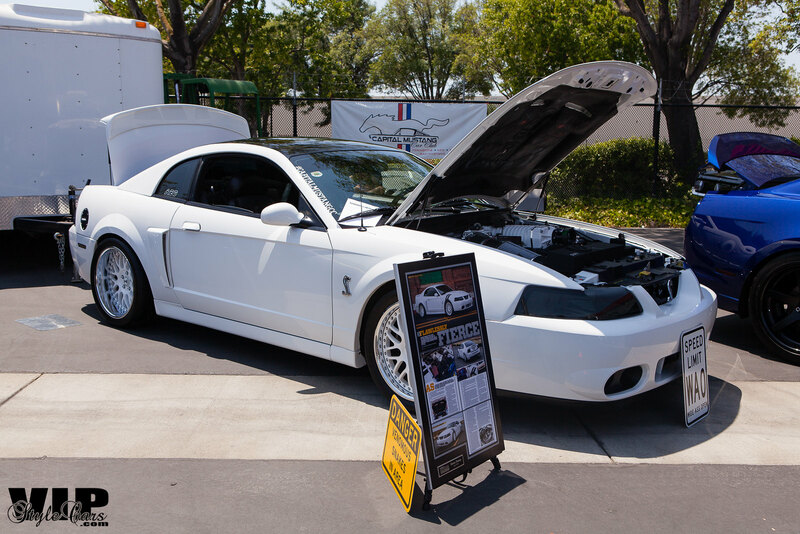 Tee Young’s boosted Mustang. Great guy and all around a car enthusiast. Had to chance to meet him at SF Auto Salon last year. 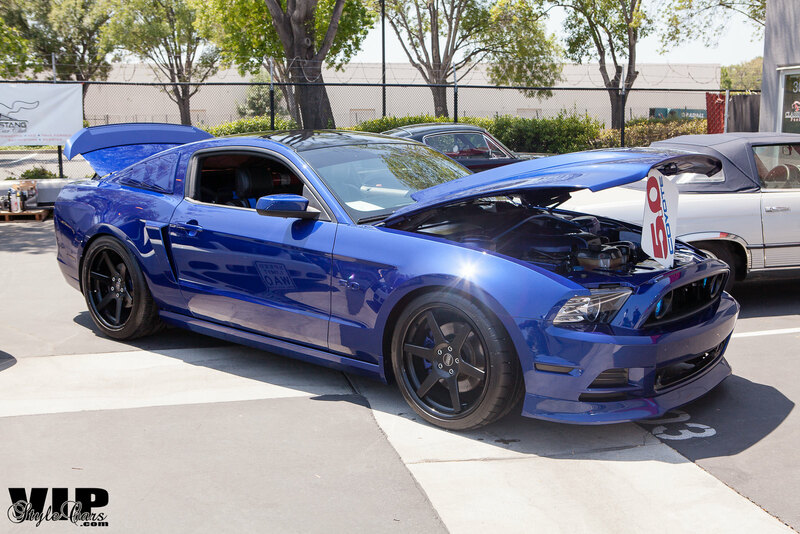 This Mustang was parked next to Tee’s. Even though we don’t treat the domestics well all the time at our events, its good to see some join us. 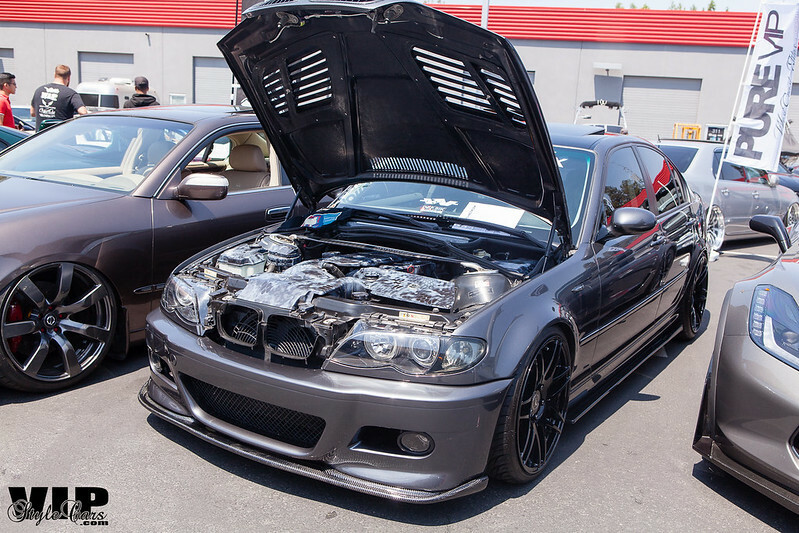 We have a lot to learn about the Domestic category and hopefully all the other “Import Car Shows” can follow suit. I know its important to me that we properly integrate the Domestic category into the events that I personally run or manage. Our good friend “HovercraftMan” brought out his CT2ooh. 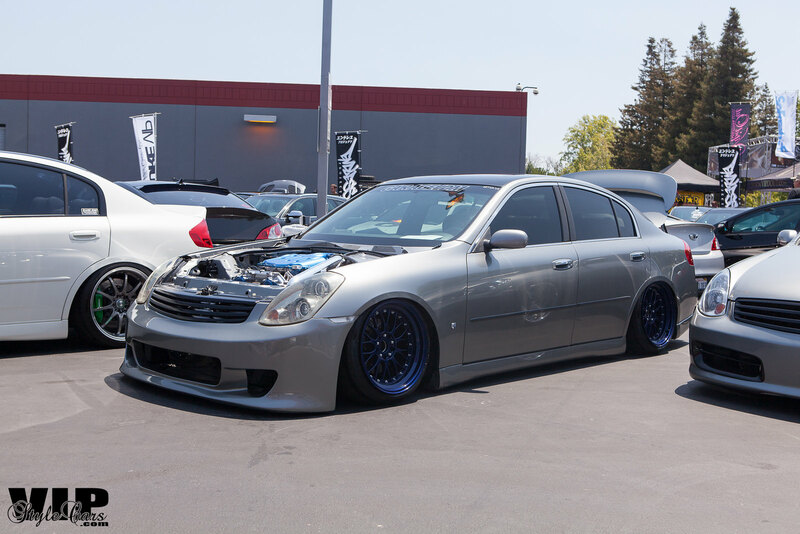 Clean IS300 that I see around at many Nor Cal events. I had a chance to speak with owner of this Accord. I didn’t catch his name cause I was too busy trying to convince him to get a H22A swap. Was a really chill guy who was open to some of the feedback Elvin and I provided him. I see this car driving around SF. The streets in SF aren’t friendly to lowered static cars. 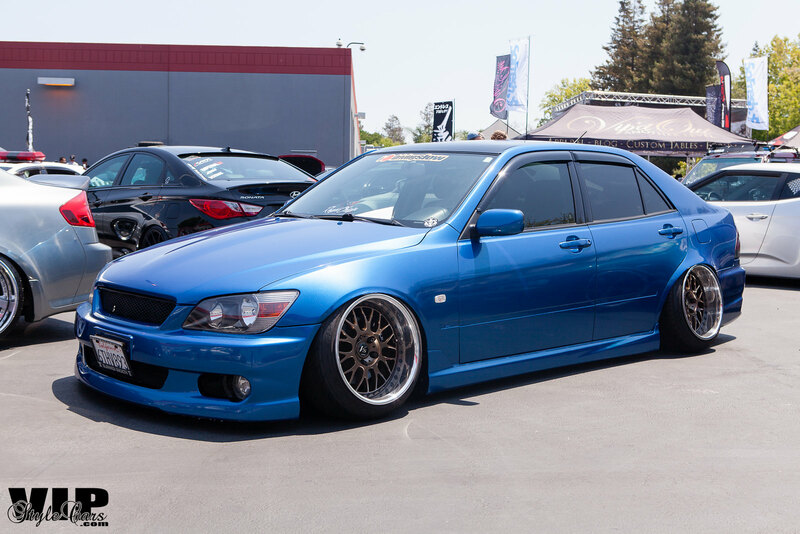 Hands down one of my favorite Accords. Rocking the BBG kit, Michael Small is all about his individuality and not conforming to the norm. Great guy to with one of the best attitudes. Always willing to help and always willing to see what he can do to make our scene a better place. Danny Cho’s V8 swapped IS300. Recently on the cover of Super Street, Adam Mao’s Widebody 2JZ GS is just insane. They always give “Show cars” a bad rap for not being functional but Adam always takes the opportunity at track days. This car will get sideways and he will drive it as hard as he possibly can. 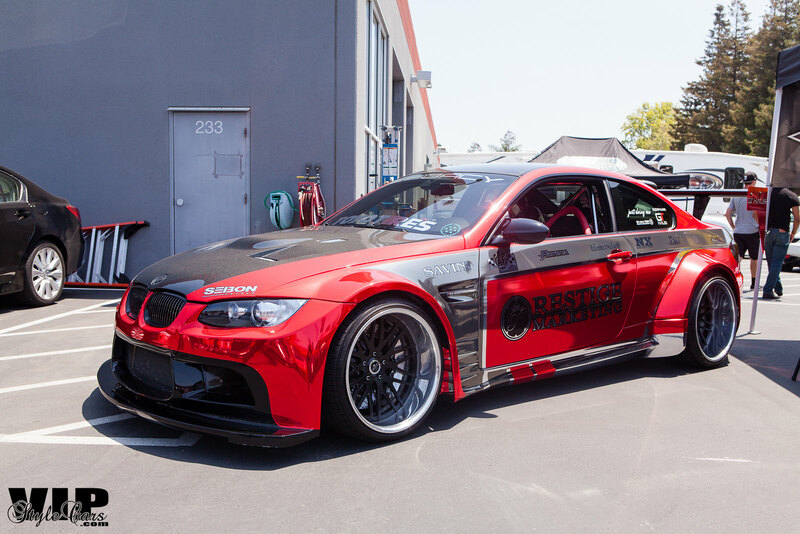 Team Legacy / Prestige Marketing brought out their wide body M3. Another car that is just completely build all around. Plus, he drove it from So Cal as is. 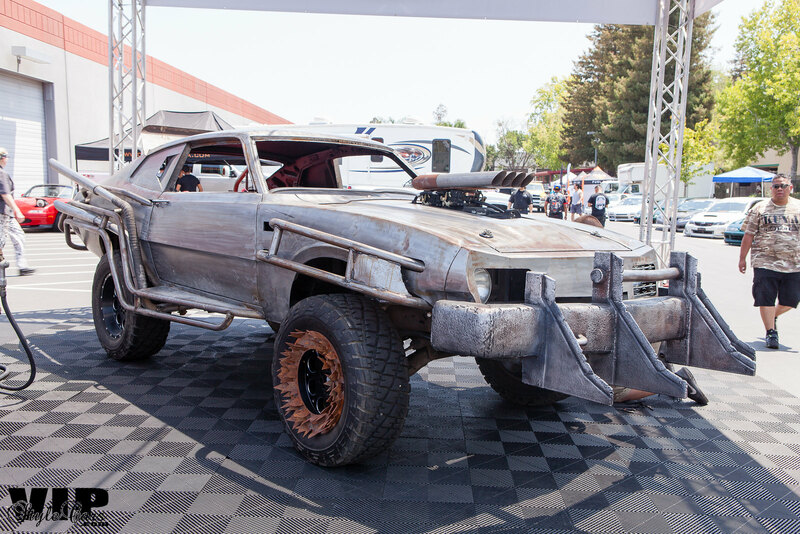 To round out our coverage, a Mad Max car in the Prestige Marketing Booth. Thanks for checking out our quick coverage of Spocom Norcal 2015. We had a blast doing it even though we were under the weather for it.